Gov. David Paterson recently issued an executive order suspending the approval of certain types of gas drilling permits. But his action did little to change the status quo, because the DEC had already stopped issuing such permits. When New York Gov. 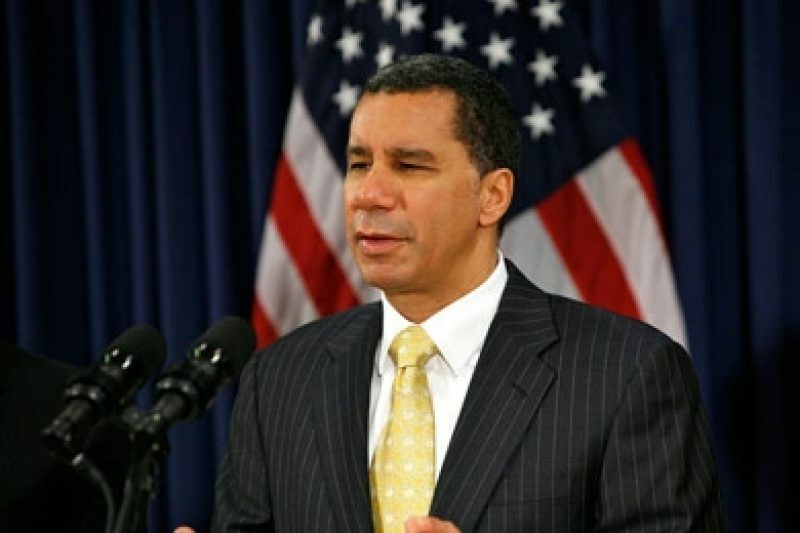 David Paterson recently vetoed a bill that would have placed a temporary moratorium on new permits for hydraulic fracturing, he issued an executive order that instead suspended the approval of certain types of these permits until after July 1, 2011. "I am proud to issue this Executive Order," Paterson said in a statement, "which will guarantee that before any high-volume, horizontal hydraulic fracturing is permitted, the Department of Environmental Conservation will complete its studies and certify that such operations are safe." But Paterson's executive order does little to change the status quo, according to experts who've been following the drilling issue. The DEC has already stopped issuing such permits in the Marcellus Shale formation, the area covered under Paterson's order, until it completes its ongoing review of the practice's safety. The next draft of that review isn't expected to be released until the middle of next year, about the same time the governor's executive order says the moratorium will expire. Technically, however, the executive order expires when Paterson leaves office next month unless Governor-elect Andrew Cuomo chooses to renew it. Cuomo's transition team didn't return calls for this article; neither did the Attorney General's office, where he currently serves. In a Nov. 11 radio interview on WOR, Cuomo said he won't approve additional fracking "until the facts are determined by bona fide studies." New York's former DEC commissioner, Pete Grannis, said the executive order was "more of a political cover than a substantive effect on the ongoing work of the department." Paterson fired Grannis in October after a memo Grannis wrote criticizing Paterson's proposed budget cuts was leaked to the press. "With or without the executive order, the department is not going to complete its work on the document and proceed any sooner than the moratorium would have expired," said Grannis, who is now the special counsel for the nonprofit group Environmental Advocates of New York. 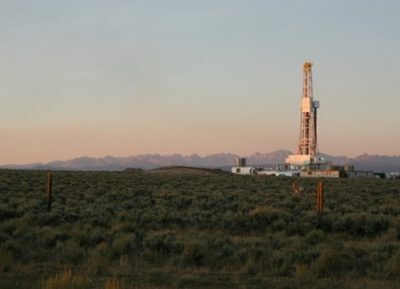 Hydraulic fracturing -- also known as fracking -- is a drilling practice in which fluids are shot underground at high pressures to release gas from bedrock. It has become controversial due to concerns about water contamination, particularly in New York, where residents receive drinking water that is so pure that it requires little treatment. The bill Paterson vetoed would have suspended any new permits for fracking until May 2011. Paterson vetoed the legislation on Dec. 11, stating that its language was overly broad and would result in jobs being lost even for types of drilling that cause "no demonstrated environmental harm." His moratorium is narrower, focusing on horizontally-drilled wells, in which drillers probe underground shale seams laterally, in the Marcellus Shale formation. "The DEC has approximately 58 applications considered pending and not acted upon, and no action would be expected on those applications until the review is finished," said department spokesman Yancey Roy. Roy said "there's no prescribed timeline right now" for completion of the review. But Kate Sinding, a senior attorney with Natural Resources Defense Council, expects it to take significantly longer than the time allotted by Paterson's moratorium, in light of the transition between governors, expected budget cuts, and the extensive public comments expected on the issue.